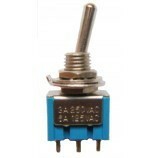 A Double Pole Double Throw (DPDT) switch is an electromechanical switch that has 2 inputs and 4 outputs and each input has 2 corresponding outputs that it can connect to. 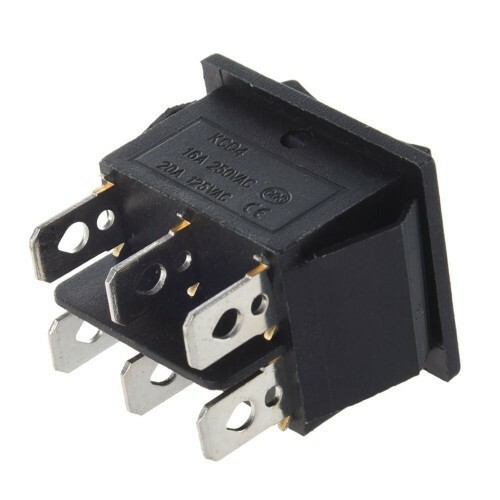 Fixed Throw lock allows operation even after the switch is released. 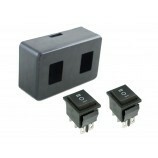 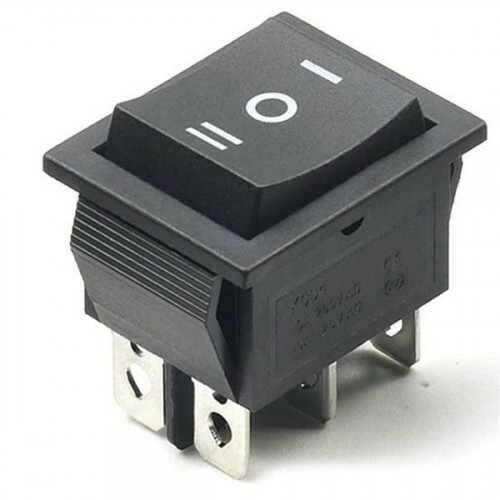 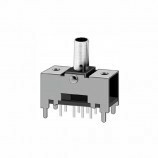 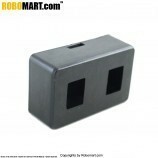 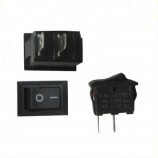 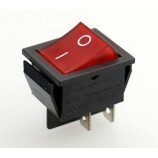 Also Searched as : DPDT Rocker Switch, DPDT Rocker Switch on off, DPDT Rocker Switch on off buy online, on off dpdt rocker switch online india, buy on off rocker switch online, online dpdt rocker switch, 6 pin power Switch on off buy online, 6 pin power rocker Switch on off, power on off rocker Switch 6 pin, power on off rocker Switch with 6 pin.